Open! Airy! 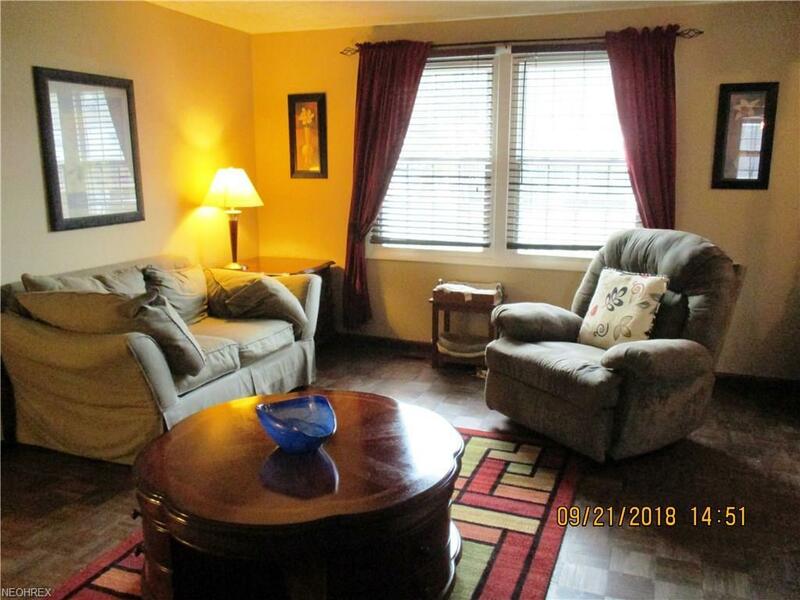 This spacious, air conditioned three bedroom, 1.5 bath Mentor condo has been freshly painted, and all appliances stay: stove, refrigerator, dishwasher, washer, dryer! 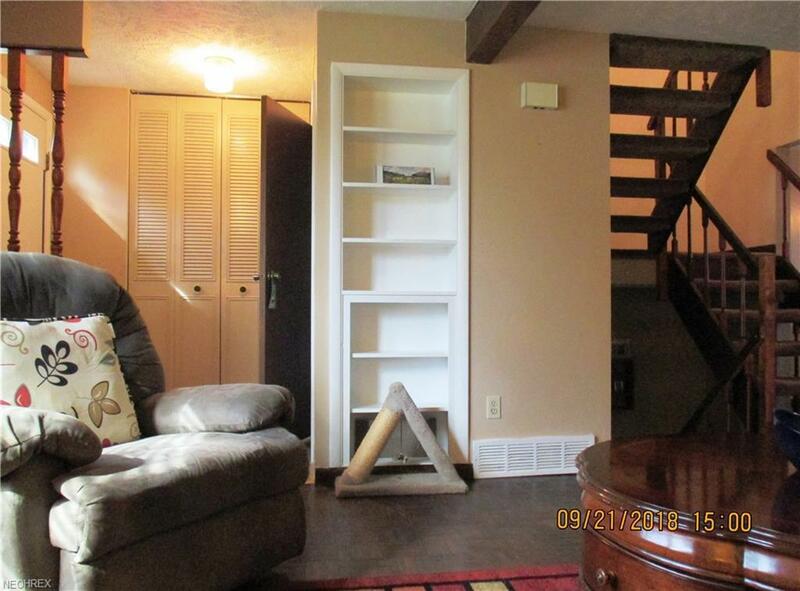 There is a finished lower level bonus room and a separate lower level laundry. 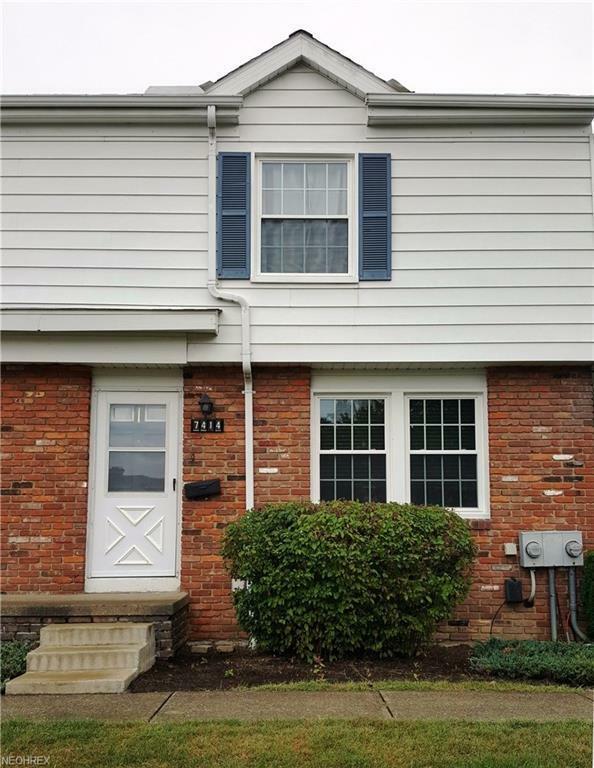 Seller is providing one year home warranty. Amenities of the development include playground and pool. 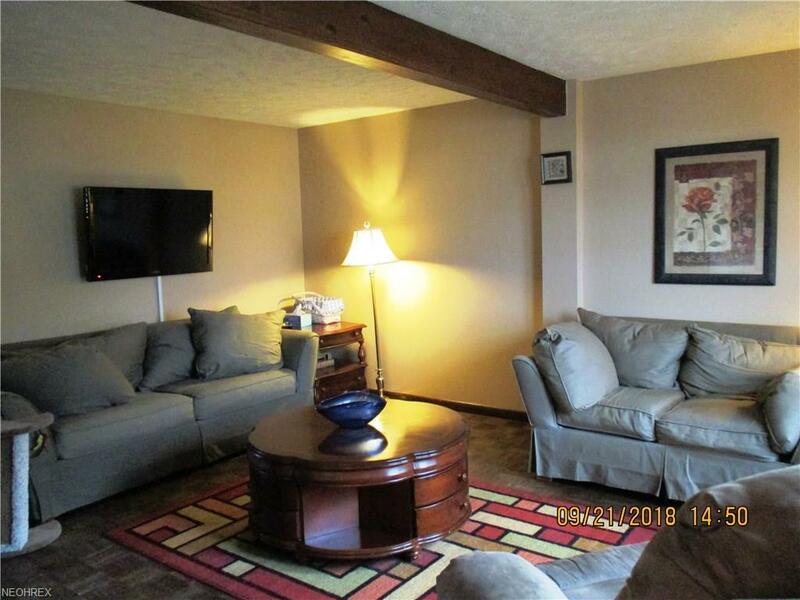 Easy access to Route 2, parks, schools and shopping. Make an appointment to tour this welcoming condo now, because it will sell fast! Hoa Name Western Reserve Condo Assoc.